Give the gift of Porsche! Save 15% on all in-stock Boutique items. Print this coupon and bring it with you to redeem. Offer expires 4/30/19. Excellent opportunity to save! Right now, save 15% on Porsche parts. Print this coupon and bring it with you when you visit the dealership. Offer expires 4/30/19. Take advantage of this special offer to save 10% off Porsche accessory installation from accessories purchased in-house. Print this coupon and bring it with you to the dealership to redeem. Cannot be combined with any other offers. 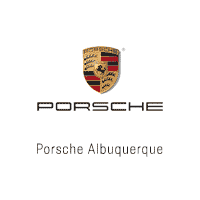 Good only for accessories purchased at Porsche of Albuquerque. Offer expires 4/30/19.